lovelytheband is an indie pop band that formed in 2016 in West Hollywood, California. The band started with Mitchy Collins (formerly of Oh Honey), producer Christian Medice, guitarist Jordan Greenwald and drummer Sam Price. Signing with Another Century Records, lovelytheband released their debut EP, Everything I Could, in September 2017 and joined Vance Joy and AWOLNATION on tour. The band released its debut single “Broken” in July 2017, which became a #1 hit on Billboard’s Alternative Songs chart in Spring 2018. 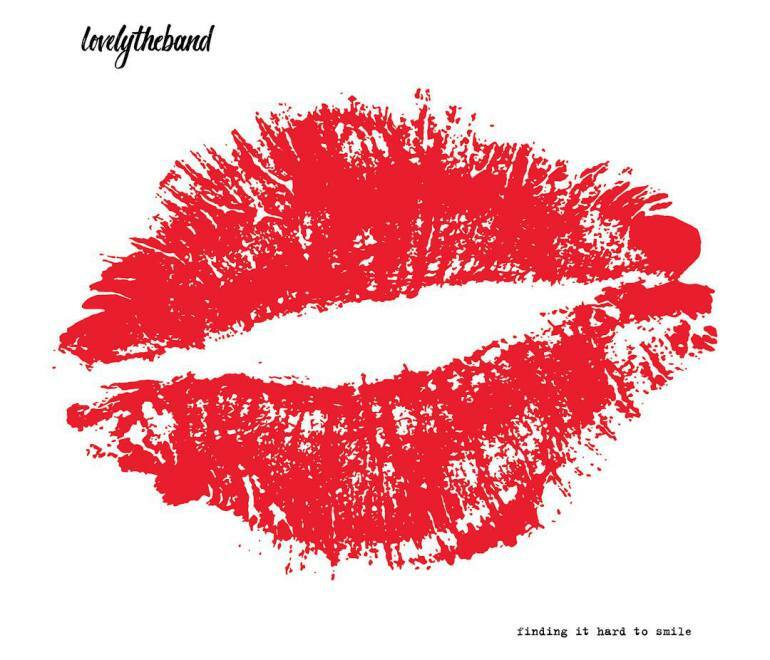 On August 3, 2018, lovelytheband released their debut album “Finding It Hard to Smile”.